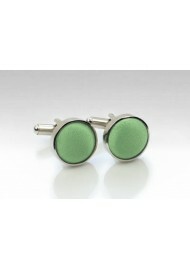 PUCCINI's popular sage green color is now also available as matching cufflinks. 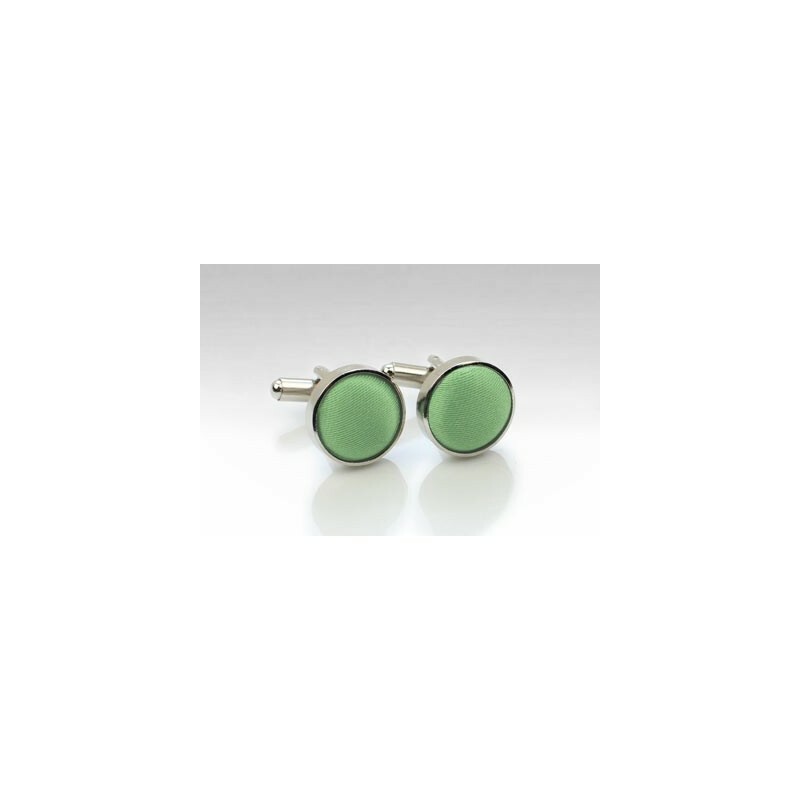 Made using a high quality polished silver metal body and lined using the exact same fabric that the designer uses for the matching ties. A great set for jackets in any shade of blue, navy, tan, and brown.